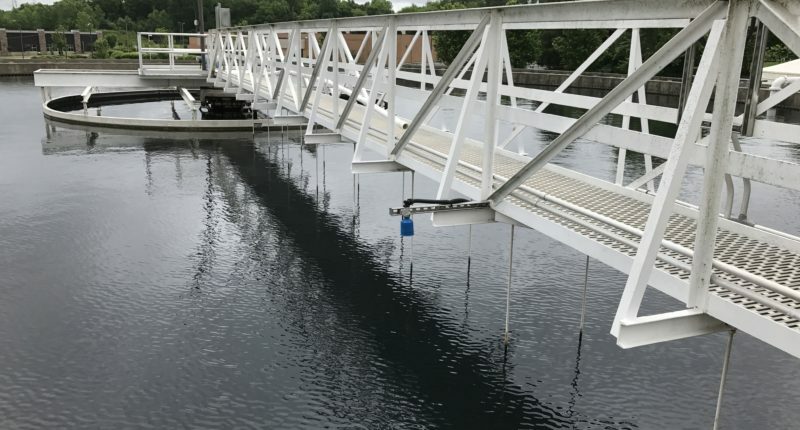 We offer complete wastewater treatment design services, ranging from feasibility studies and financial planning to start-up assistance and operations training. Our plant designs employ conventional and state-of-the-art technologies in combination with proven practices and latest advances in technology. We are committed to assisting our clients with attaining the required regulatory criteria with the most cost effective solutions.